Mount of Olives Lutheran Church - Mount of Olives is sending a team to run for Team World Vision in the OC Half Marathon in May to raise money for clean water around the world. Run for Water. Run for Life. In Africa, they say, "Water is Life." About 768 million people in the world lack access to safe drinking water. Children and women often walk five to ten miles a day to gather water that isn't even safe to drink. More children die from diseases caused by unsafe water and poor sanitation than almost any other cause - more than AIDS and malaria combined. More than half of the deaths of children under 5 years of age, in the developing world, are related to illness caused by unsafe water and poor hygiene. However, there is hope! Team World Vision is the largest nonprofit provider of clean water in the developing world; they reach one person with clean water every 30 seconds.hey engage with local communities and local churches to provide water wells, solar-powered pumps, pipelines, dams, and rain catchments for human consumption, irrigation, livestock nourishment and more. What Do We Do When We Join The Team? As part of Team World Vision from Mount of Olives, the team is running the OC Half-Marathon in May 2019. Our goal in running the half-marathon is to raise money through individual donations. 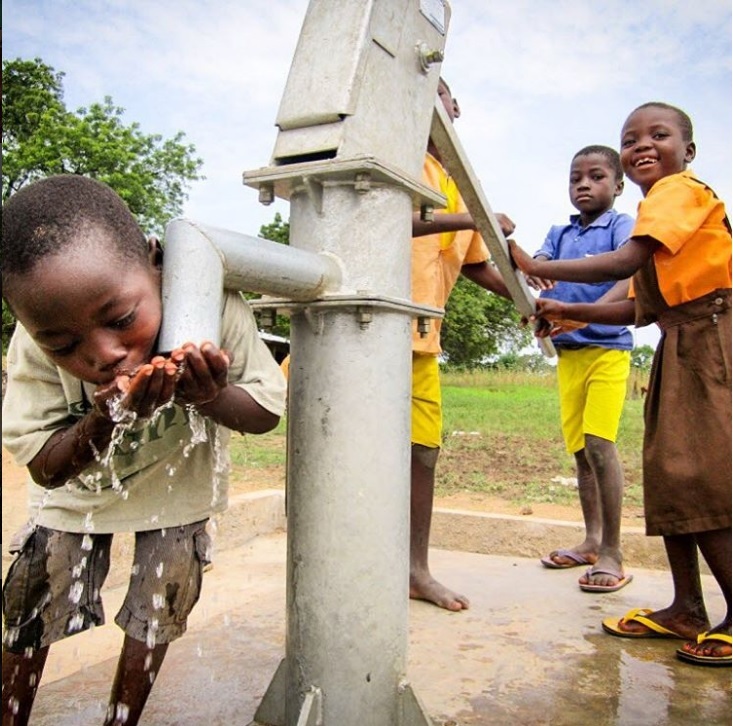 Because $50 provides lasting clean water to one person for a lifetime, every $50 raised represents one changed life! What If I'm Not A Runner? Team World Vision has created an easy couch-to-course training program that enables all people (no matter what shape they are in or what their age may be) to successfully complete the run. Plus, you're not alone! When training is done as a team, there is built-in accountability and everyone wins. Many of our team members are first-time runners and walkers. The Couch-to-course training program began on January 1, 2018 - this program was a perfect way to do something good for those in need in the name of the Lord and have accountability from your team members. Our goal as a church team is to provide 500 people with water for a lifetime. Join us on this life-changing, life-saving journey of hope. Learn more, and if you're able - give to the cause.